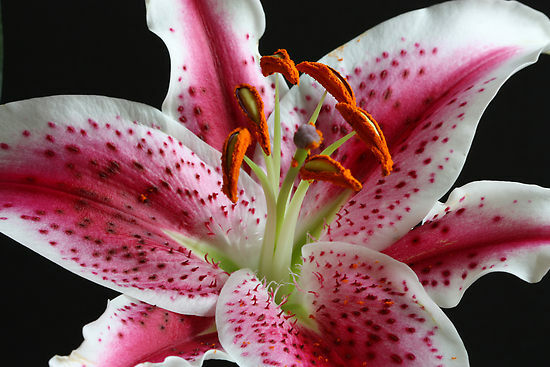 My favorite looking flowers are Stargazer Lilies, but my favorite scented flower is Lavender. The floral style that I like the best is classic and elegant. 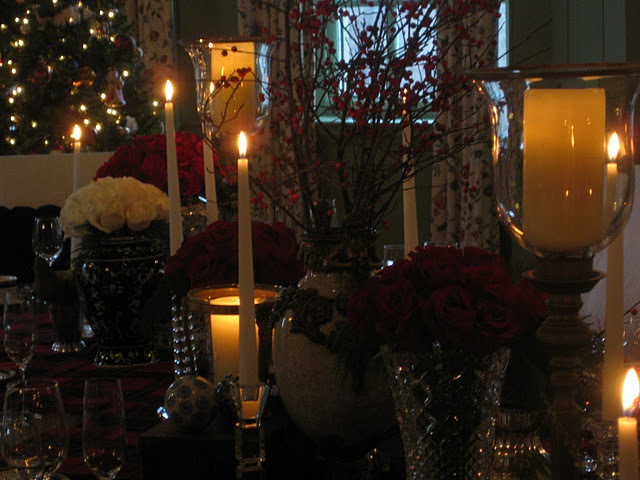 My favorite event that I have worked on was the Holiday Traditions at Castle Hill. From the red tartan to the antique ice skates, this event looked so magical!! !